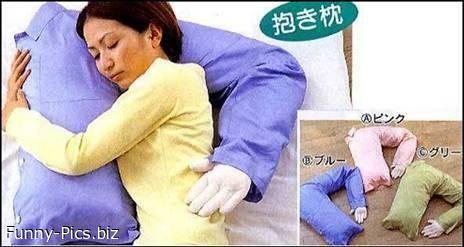 With this gift your dear one will never feel alone ever again! Bundle offer with armpit deodorant! Liked this? Search for more “Funny Gift” with our search box!